Our expert technicians can help you with every garage door related issue. From broken spring repair to opener maintenance and new door panels installation. There's a reason we're the best service provider in town. 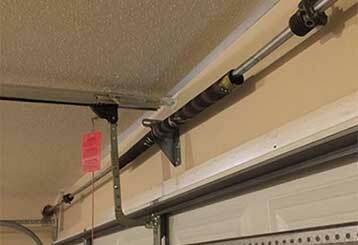 Don’t know why your garage door isn’t working smoothly anymore? Our company has the answers. Read all about our repair services here! We work quickly and always give you excellent workmanship. 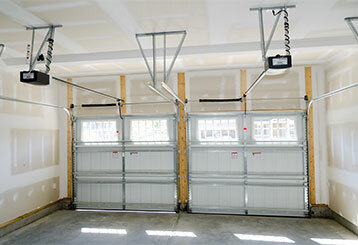 Need repairs for your garage door? Get in touch with our team today and our technicians will ensure your door is in perfect working condition! Click here to learn more about our spring repair service. 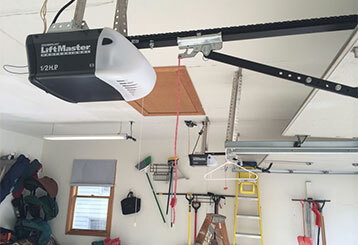 A garage door opener can save you a lot of time and make your daily routine a lot more efficient and pleasant. Click here to learn more. 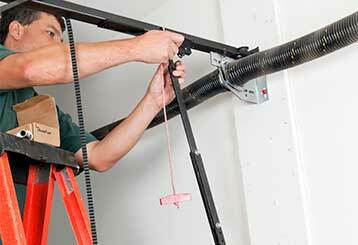 For many years now, our expert technicians have been providing regular maintenance services to all types of garage door systems. We can lubricate the springs, realign the safety sensors, and make sure everything is in top shape. We’ve been in this business for years and it shows in what we do. Get the best brands for both replacements and installations. Book now and have your repairs completed within hours of your call. Every repair is done to the highest standards and comes with a full warranty.